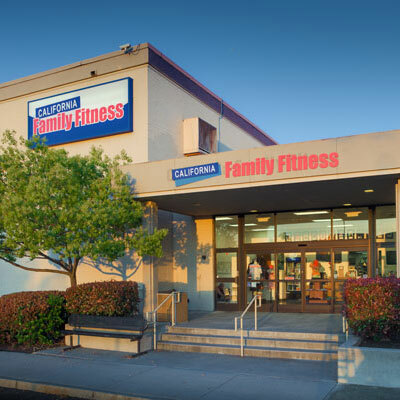 California Family Fitness, Madison is conveniently located off Interstate 80 on Madison Avenue, making it one of our most commuter-friendly Sacramento area gyms. 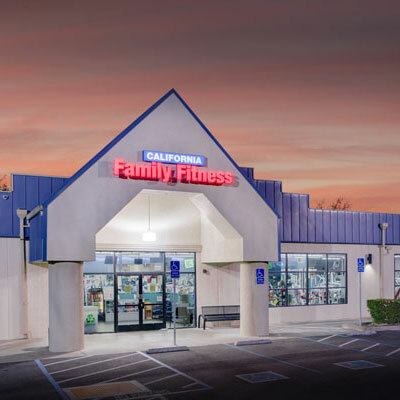 This North Highlands gym provides a comfortable and energetic workout environment. Madison’s workout floor is easily accessible, fitness friendly, and offers a variety of equipment to make workouts easy, including personal television screens on the cardio equipment. 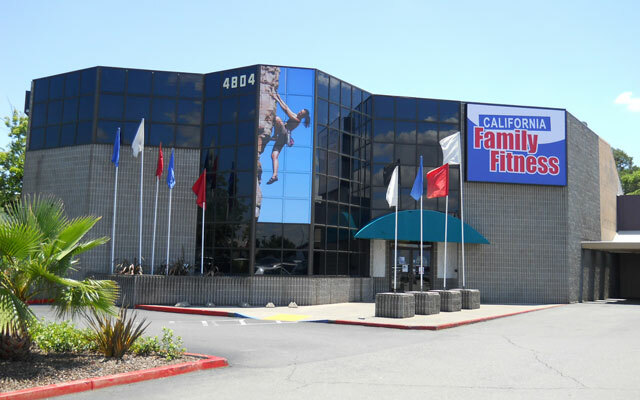 This fitness center offers convenient childcare and a wide variety of group exercise classes. 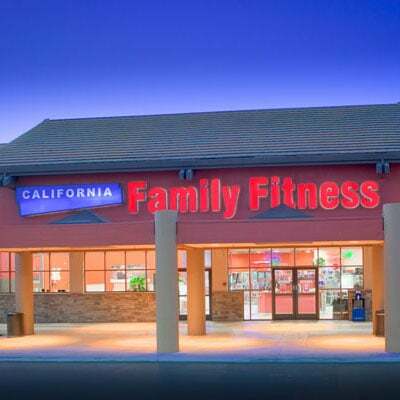 Check out the best gym in North Highlands! Read member reviews of the Madison/I-80 gym.